The victims of crime are an integral, and often overlooked, part of our criminal justice system. Victims, and their families, have constitutional and statutory rights that can sometimes be confusing to navigate. 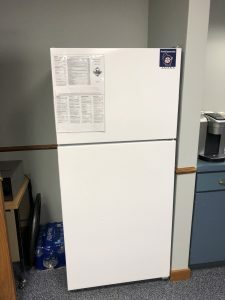 In Brown County, the dedicated team at the Brown County District Attorney’s Office Victim/Witness Program works tirelessly to reduce the trauma, frustration, and inconvenience experienced by victims, witnesses, and family members affected by crime. They provide a wide array of services and support victims and witnesses throughout the criminal justice process. 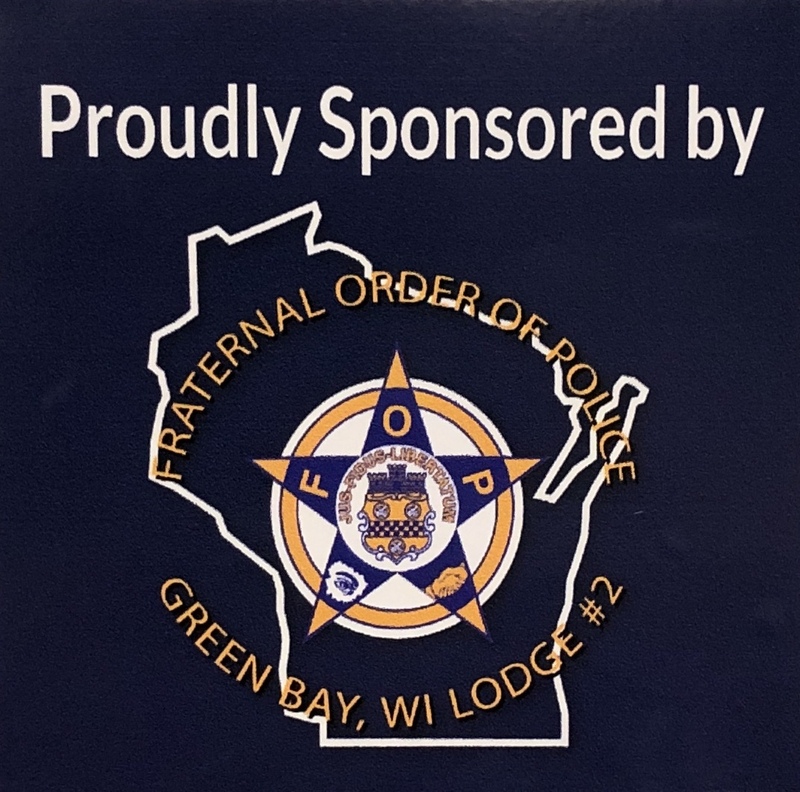 Green Bay FOP is grateful for the work that the Brown County Victim/Witness Program does and has proudly supported them over the years. 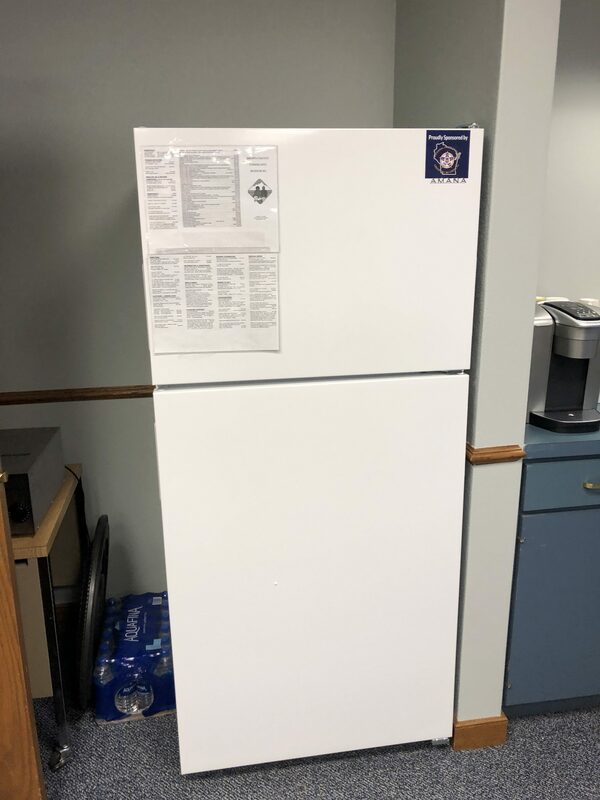 Recently, we were proud to continue our support by purchasing a refrigerator to hold refreshments in a room utilized for meetings with victims, witnesses, and families as well as a safe place to gather during trials and court proceedings. 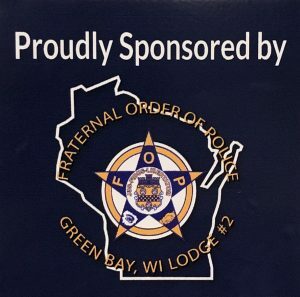 Thank you to all who support the Green Bay FOP and allow us to continue our mission!